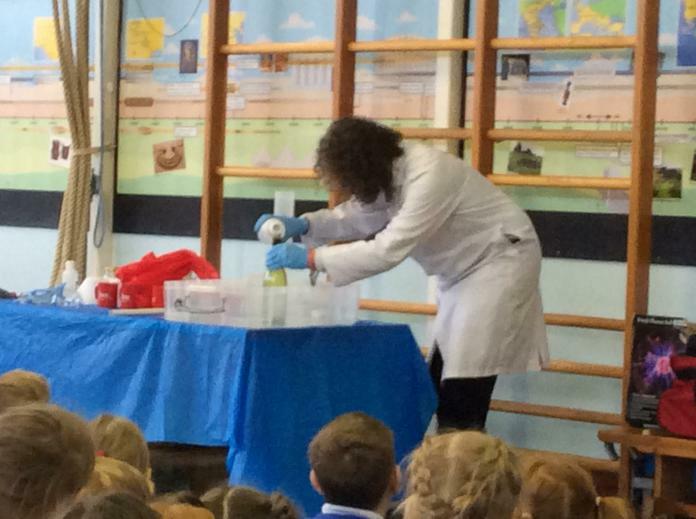 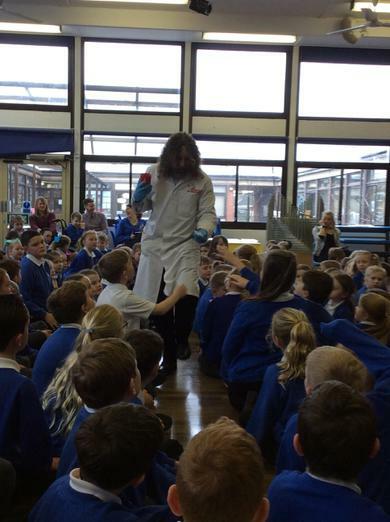 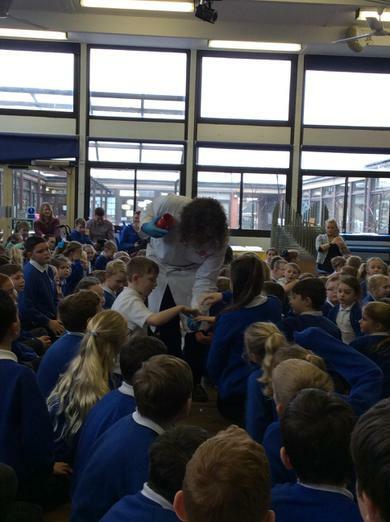 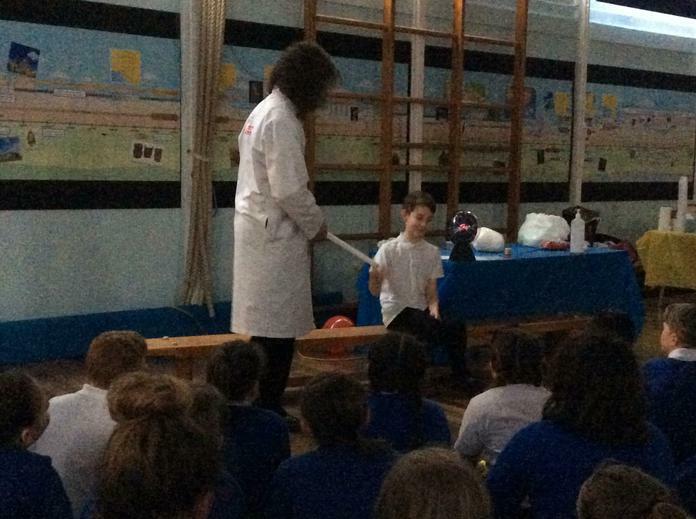 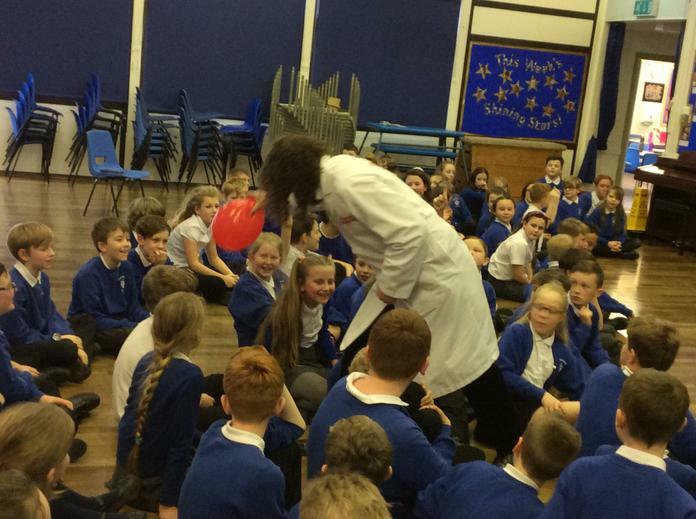 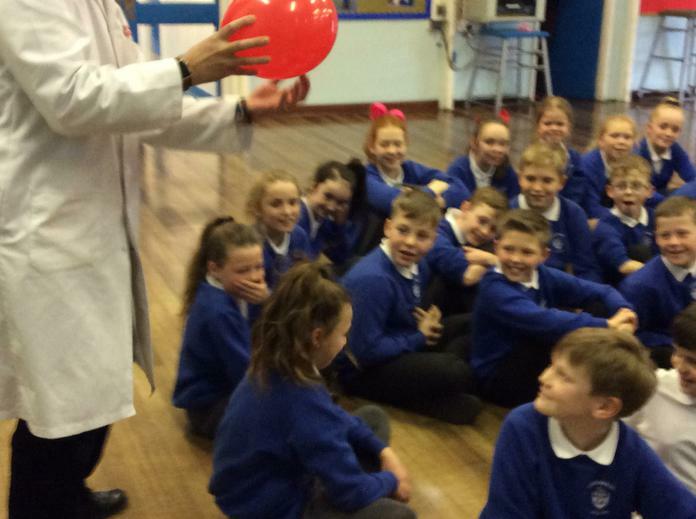 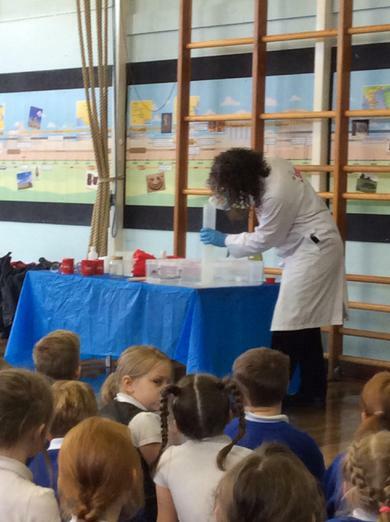 Science Boffins Kick Off Science Week! 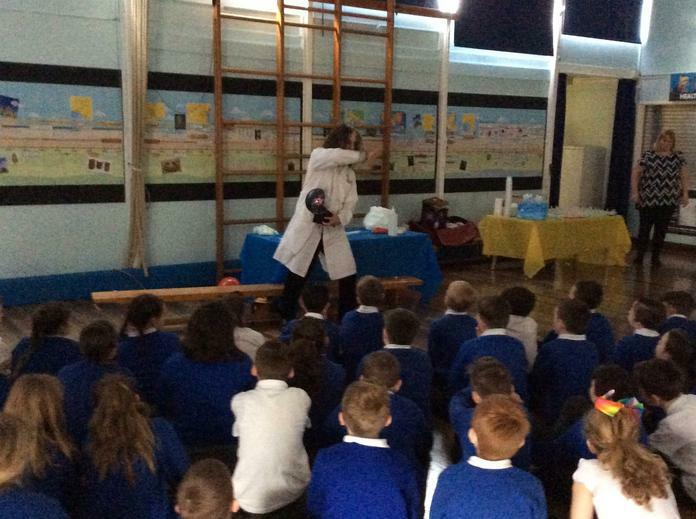 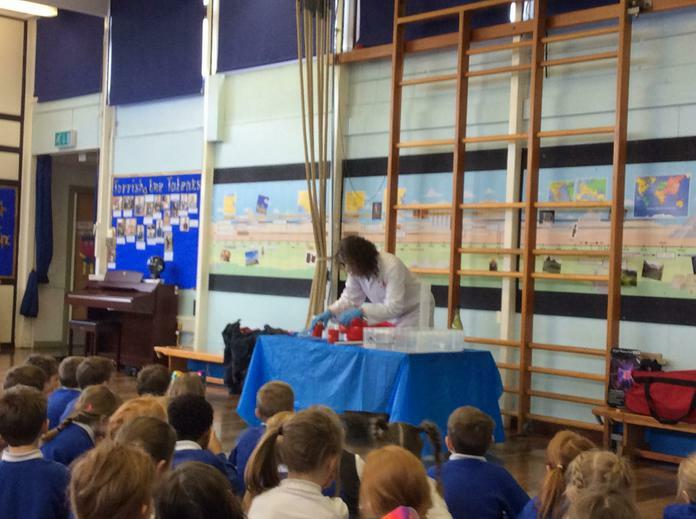 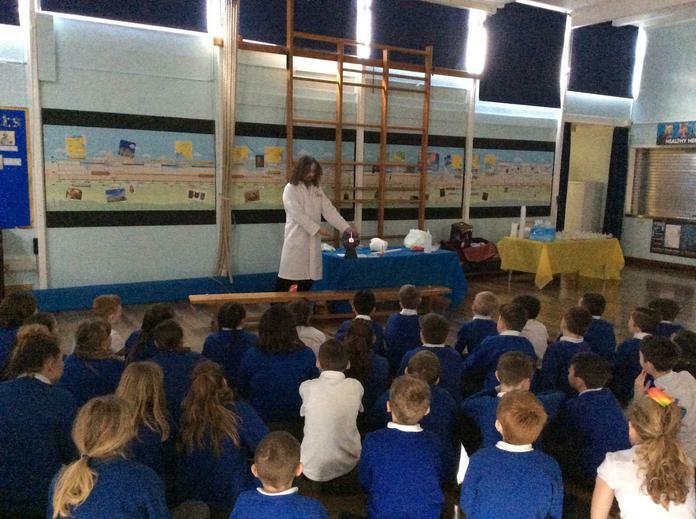 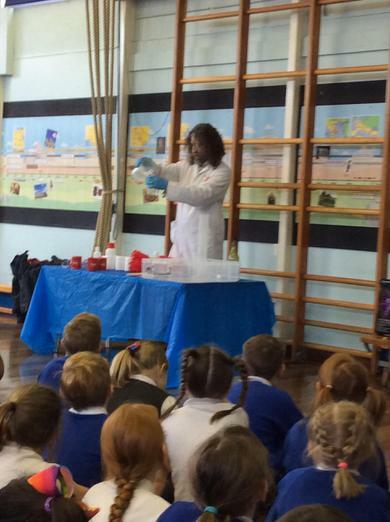 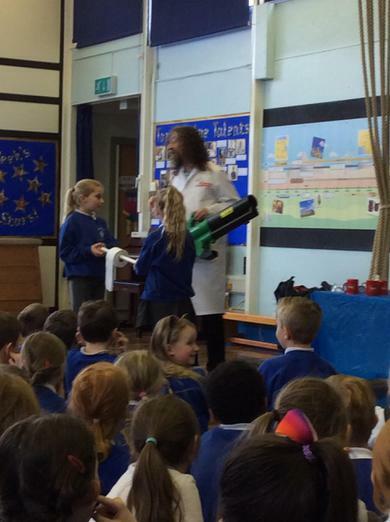 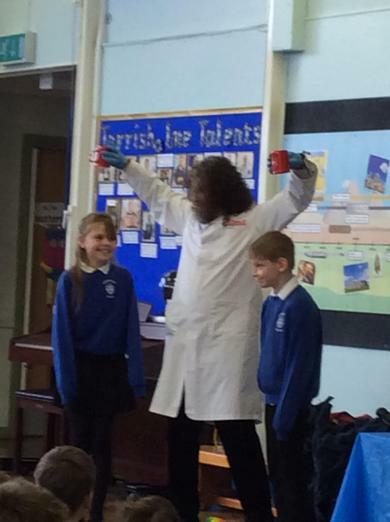 Today we had a visit from the 'Science Boffins' who got our Science Week off to a super sonic start! 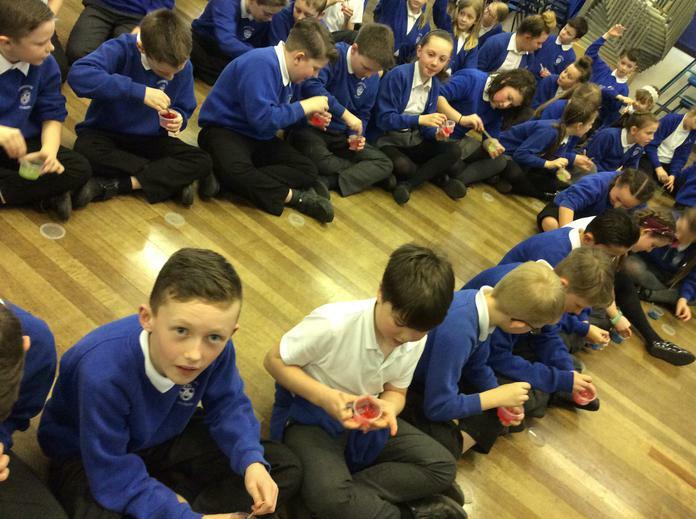 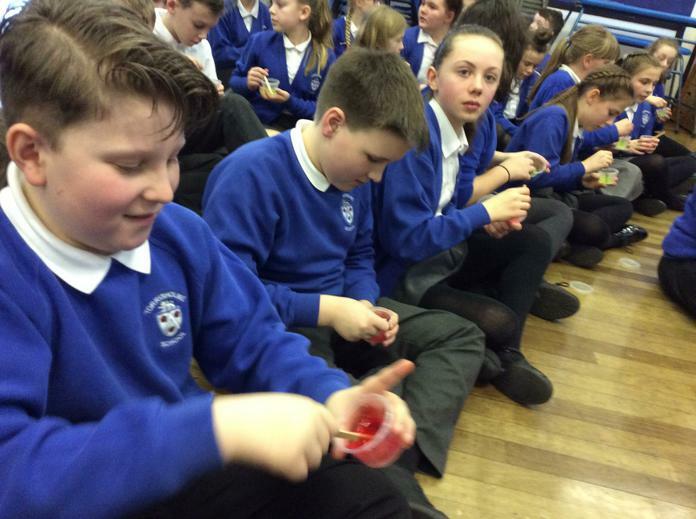 We had assemblies with some amazing experiments and then smaller workshops with year groups learning about the 'plasma ball' and creating 'playful polymers'! 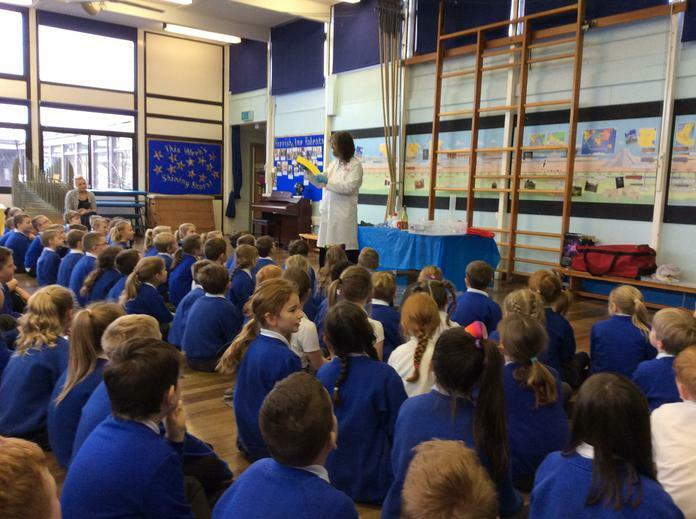 Ask your children to find out more!